RounTrey is a Doug Sowers master-planned Community which is expected to grow to over 800 homes once fully developed, with an amazing collection of custom home builders. With a variety of living spaces, from apartments and townhomes, to beautiful custom built homes, RounTrey will be Midlothian’s waterfront community of choice. Students living in RounTrey attend award winning public schools including Swift Creek Elementary, Tomahawk Creek Middle School, and Midlothian High School. Midlothian High School is home to the International Baccalaureate Specialty Program for the Chesterfield County Public School System. Midlothian High School placed higher on their SOL scores than the Virginia Average and the Chesterfield County average. All 3 schools provide the highest quality of education in the state and country. RounTrey’s newest addition in 2016 is the pool and clubhouse, offering one of the area’s finest amenity centers. The clubhouse features a zero entry pool with a water slide, and plenty of room for swimming and relaxing. It also features a state-of-the-art exercise facility available to all residents of RounTrey. Since RounTrey is located along the Swift Creek Reservoir, residents often enjoy beautiful waterfront views as an extra bonus amenity, as well as a natural escape for fishing. Of course there are plenty of walking, hiking, and biking trails that weave throughout the community, as well as a neighborhood playground, and a soon-to-be dog park! Homes in RounTrey embody true craftsman-style homes with rich color palettes and varied materials. Each home is unique, but united in style. Several highly sought after Richmond builders build in this community, making it architecturally riveting. These homes are ideal for families in all stages of life with some featuring first floor masters, while others feature 5-6 bedrooms on the second floor. Home sales have ranged anywhere from $390,000 – $470,000, with an average home price of about $420,000. Many “move up” buyers in their late 20s and 30s, as well as empty nesters are the type of people living in RounTrey. Two of the newest additions to the Community include a new section called Graythorne, and a new neighborhood called NewMarket. Graythorne is the newest section to RounTrey offering solely custom homes. Builders of this section include Anderson Custom Homes, Biringer Builders, Clay Street Builders, Cottage Lane Homes, Covenant Building and Design, Craftmaster Homes, Harring Construction, Homesmith Construction, Legault Homes, Lifestyle, Perkinson, Ray A Williams, River City Custom Homes, South River Custom Homes, Southern Traditions, and Timbercreek. NewMarket of RounTrey offers a wide range of home styles with innovative floor plans. NewMarket has two sections. Lots in NewMarket Estates, the custom build section, cover up to an acre of land. The builders for these homes include Ray A. Williams Custom Homes, River City Custom Homes, South River Custom Homes, and TimberCreek Building and Design. Lots in the designer section will cover .5 acres, where HHHunt Homes is the sole builder. 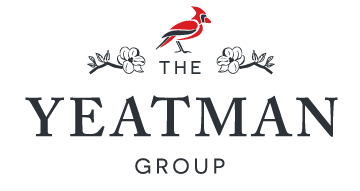 The Yeatman Group works exclusively with several of the preferred RounTrey home builders. 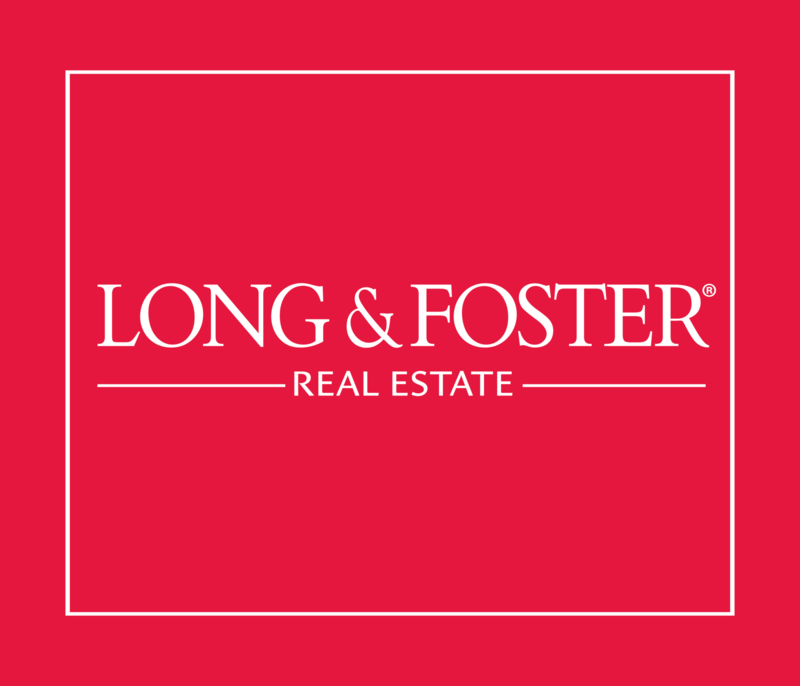 We have helped homebuyers just like you find our build their next home in RounTrey. If you want to find out more information about RounTrey, or any neighborhood in Chesterfield or the Great Richmond area, give us a call at 804.NEW.HOME, we’d love to talk to you!